Auzscot Constructions Australia has a wide range of experience in pipe and civil construction. Auzscot Constructions Australia is a civil construction company committed to providing the excavation and installation of all current industry DN DICL PVC pipes and connections to mains. Auzscot Constructions Australia as a pipeline company provide a wide range of services including civil and construction works to varied water utilities around the Queensland. 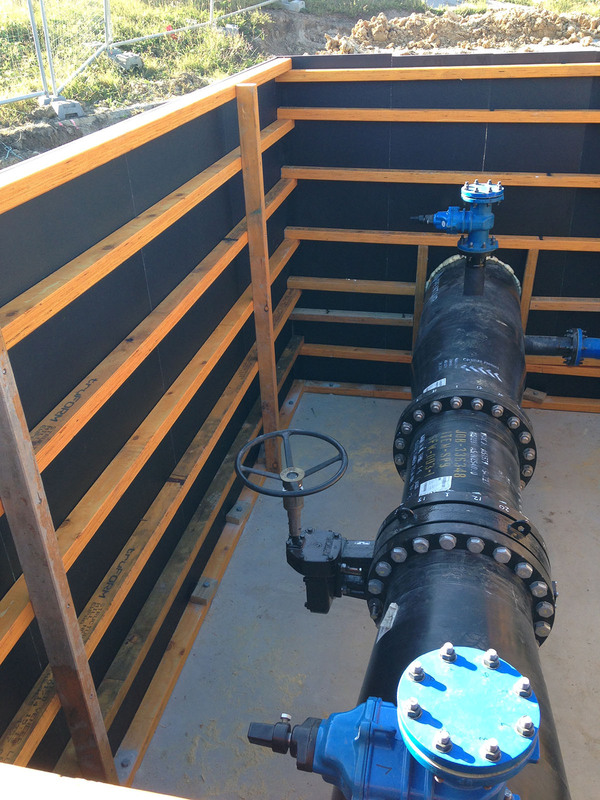 Our services include all facets of water infrastructure including pipelines of any sizes and in all available materials, concrete, HDPE as well as steel reservoirs. Excavation and Installation of all current industry Rising Water and Sewer Mains pipelines (to 1200mm) and connections to Pump Stations.